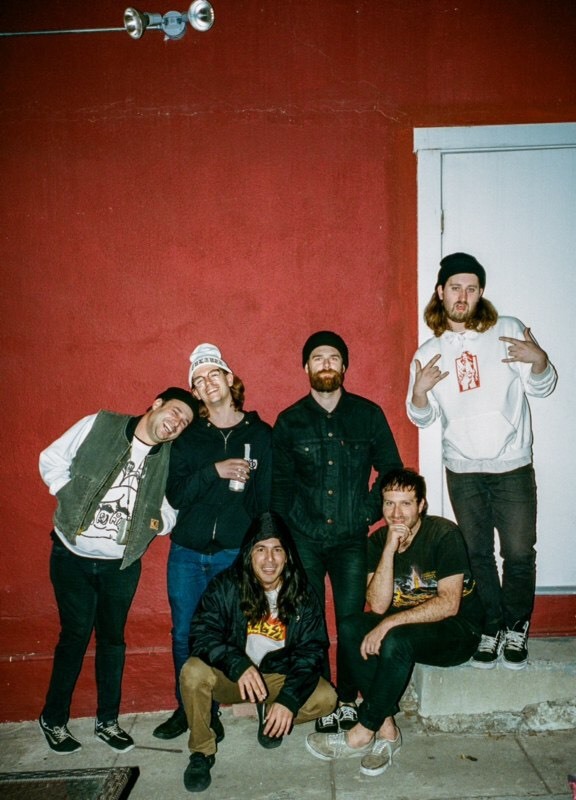 Ahead of Culture Abuse’s UK headline tour this month, the SF punks have released a cover version of one of their favourite songs, Police On My Back, found lurking in the set list of their current live shows. Famously covered by The Clash, and included on their Sandinista album to keep the sing-along alive in 1980, Culture Abuse are giving this classic some love in 2018 that they recorded with FIDLAR frontman, Zac Carper and have released it today for your enjoyment. The band will be touring in support of Bay Dream, their sophomore album, and the first full-length release for Epitaph Records, which was released this summer and available digitally at Spotify, Apple Music, Bandcamp and on vinyl and CD at your local independent record shop. Produced, engineered, and mixed by Carlos de la Garza (Wolf Alice, Jimmy Eat World, Cherry Glazerr), Bay Dream follows Culture Abuse’s 2016 debut Peach. With its lyrics informed by frontman David Kelling’s recent relocation from San Francisco to L.A., Bay Dream draws inspiration from artists as eclectic as Sly and the Family Stone, Paul Simon, and reggae legend Billy Boyo. MAYLENE and THE SONS OF DISASTER Releases New Album "IV"